Cannabis lovers around the globe have to get creative when it comes to growing weed without detection. Check out these epic stealth grow places. Cannabis lovers around the globe have to get creative when it comes to growing weed without detection. From closets to computer cabinets, we have done it all. Despite this time-honored tradition of stealth and strategy, there are some grows that still blow the mind. Check out some of the craziest stealth grow places ever! If you are going to grow, why not grow with class? Two guys had that exact thought when they turned a million dollar mansion into an epic grow facility. The house featured 9 bedrooms, 6 bathrooms, 2 utility rooms, and 4 drawing rooms. Everything was turned into a maze of lights, ducting, and weed. This all happened right under the noses of upscale neighbors, and on a busy main road. Others might call it a storm shelter, or even a zombie apocalypse hideout, but one man in Nottingham decided to turn a buried shipping container into his own secret garden, under a real one. Adrian James used an excavator to dig a hole in his back yard and bury a shipping container. The container was 20ft by 8ft. Then he dug a tunnel 16ft to his cellar and created a hidden entrance. With hydroponics and automated systems, he had a sweet setup with little daily effort until a tip led police to his door. At first, they found plants in a room of his house. But when they moved the boards and tools covering the entrance, this hidden cave of wonders blew their minds. Suite 101: tax preparation. Suite 102: divorce attorney. Suite 103: illegal cannabis farm. A pair of office suites at the Bellwin House Business Park at Flixborough managed to conduct an elaborate grow operation at night under the noses of customers and business owners in neighboring office suites of this business center! With complex ventilation installed, they filtered and pumped the air out without odor. The grow was so massive that police lost count of how many plants there were after they hit 4,000. 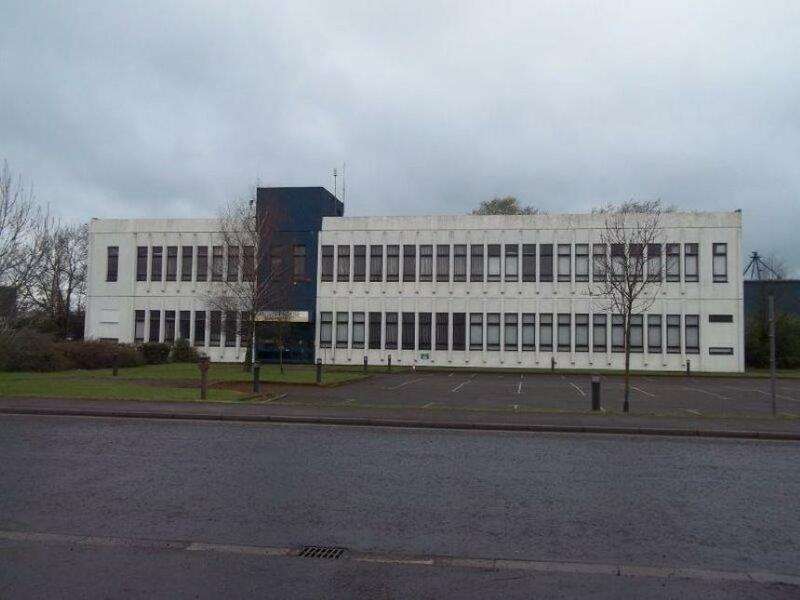 With a retail value of over £4m, it took the police almost a week to clear the building out. Health and safety officials were called to assess if a grow that size could have public health impacts, and Ministry of Defense police were called to use special equipment to haul out all the contraband. During America’s Alcohol Prohibition, clubs were notorious for hidden doors and secret storerooms. In 2013, Essex police uncovered a similar secret in the Joker public-house in Seven Kings. About 250 plants were growing in an underground chamber, and the entrance was a metal door covered by a bookcase. The story gets even more interesting when you hear about the pub itself. Developers wanted to tear down the historic local watering hole to put in an apartment complex, but the city denied the plans 3 times. Once the hidden grow was found, the club closed and they had the green light. The club eventually reopened after the owner was removed for the illegal grow. Then they changed their plans and decided to turn the site into a huge hotel, with a tiny bar inside so the locals wouldn’t have to travel to the next town to drink. Taking away history and replacing it with commerce, that isn’t a joking matter. It takes balls the size of melons to grow cannabis next door to a police station. 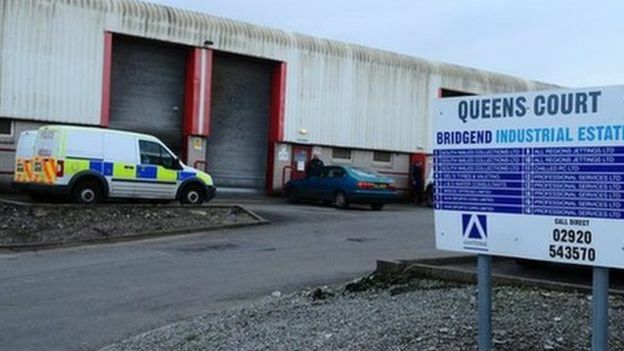 South Wales Police finally realized that 700 plants, worth up to £800,000, were being grown at Queens Court, Bridgend Industrial Estate in November of 2014. It only took them years to notice. This trio of gentlemen had their business on lock down. Even thermal imaging cameras couldn’t detect their insulated grow. 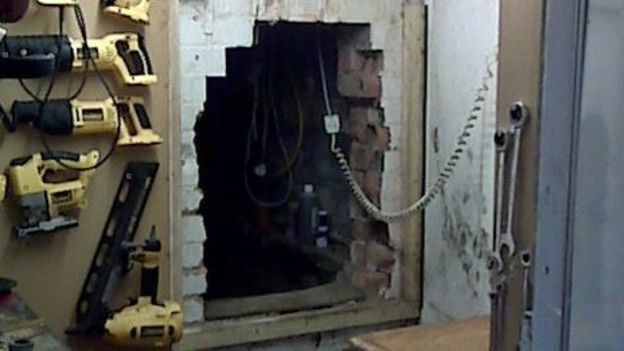 Police discovered over £650,000 worth of cannabis growing in this former nuclear bunker. Drakelow Tunnels, in Worcestershire, was originally built to house an aircraft engine factory in WWII. Later, it became a nuclear fallout shelter location for local government. The Ministry of Supply used the location for storage in the 1950’s, and most of the original equipment remains intact. 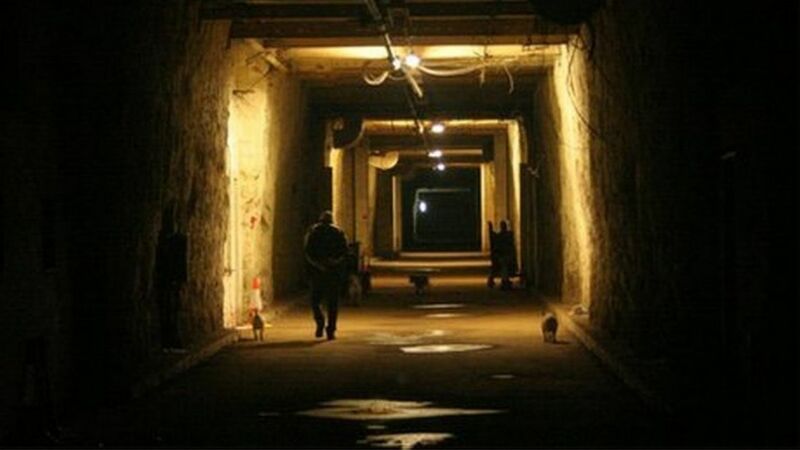 The Drakelow Tunnels boast 285,000 sq ft and about 3 miles of tunnels. But in 2013, police found over 800 cannabis plants growing in the facility. That weed must have been the bomb! Where is the wildest place you have hidden a grow? Share with us on social media or in the comments below.